Zoe’s Menu is made up of natural treats, oven-baked dog biscuits and meaty dog muffin treats. All handmade fresh and healthy to give a little piece of happiness every day. 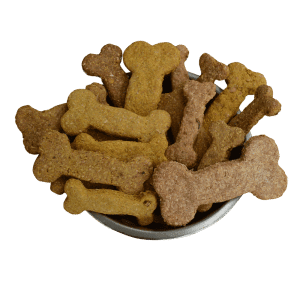 We produce all the dog treats on Zoe’s menu in small batches on a weekly basis from locally sourced, quality ingredients. By doing this, ensures they will be as fresh as if you just made your own. Because we make them fresh, there is no need for us to add preservatives or salts. Made from quality proteins and fresh organ meats. Perfect for supplementing their diet with vital nutrients required for a healthy life. 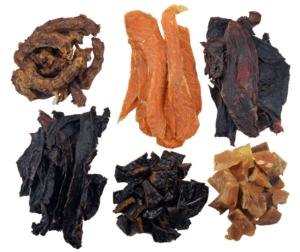 Additionally, training your dog or rewarding good behaviour with dried natural meats is the healthiest way to do so. At Zoe’s, we don’t believe in following the “pack”. Our homemade recipes, coupled with fresh meats and quality ingredients appeal to a dog’s natural senses. Dogs don’t care how fancy the treat looks. Instead, they rely on their sense of smell to determine if they will eat what you offer them. 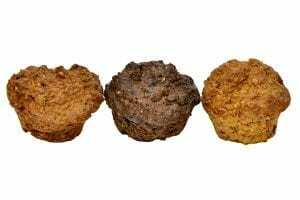 Zoe’s menu of fresh homemade dog treats is available from 100 grams quantities up to two kilograms or more. All orders will be Vacuum packed into 250 grams amounts for your convenience. 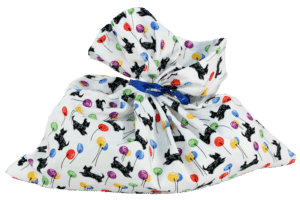 Your healthy doggy treats will then be posted using express satchels, and arrive within days of you placing your order. 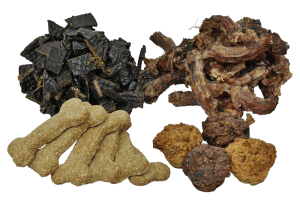 Most important for us is the freshness and quality of our products; For this reason, we firmly believe your dog’s tail will be wagging for our healthy treats. If you’re not satisfied with the freshness of our products, then send them back for a full refund. Every month Zoe picks a yummy treat to discount for the entire month.